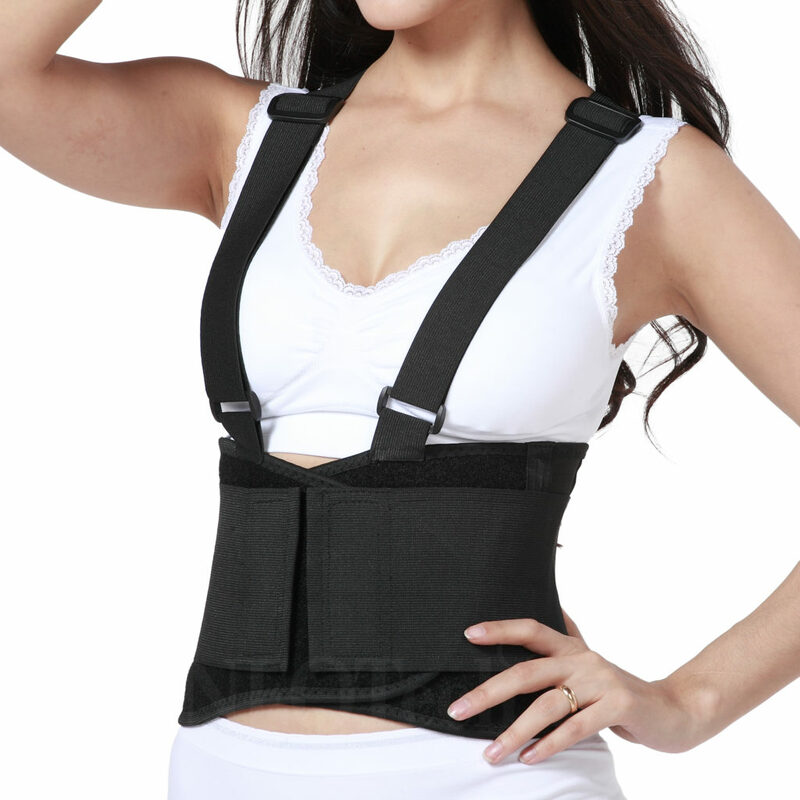 This great NEOtech Care ( TM ) back brace provides a maximum level of support. It has firm elastic side pulls that provide adjustable compression and support. It's an ideal protection and support for daily usage. Its special design allows you to be engaged in full body motions without feeling uncomfortable. XXL (belly: 38-42" / 96-107cm). Width of 22 cm for all sizes.